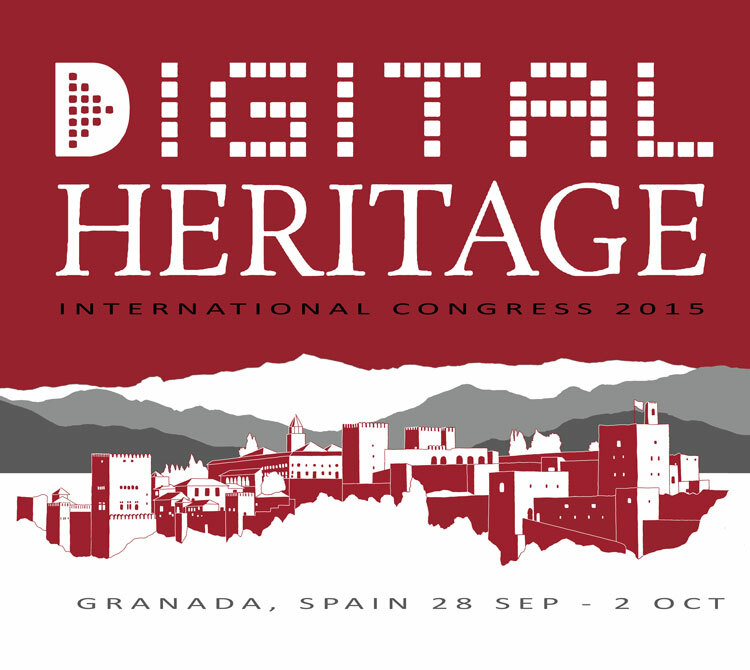 Digital Heritage 2015 is cutting-edge Cultural Heritage! 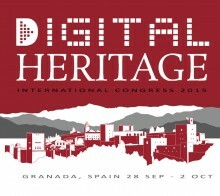 Digital Heritage 2015, jointly with the affiliated conferences and exhibitions held under one common management and registration, invites you to participate in and contribute to the second international forum for the dissemination and exchange of cutting-edge scientific knowledge on theoretical, generic and applied areas of digital heritage. “Federated” world congress of the leading international societies, organisations and events around IT for heritage, Digital Heritage 2015 will bring together for the second time VSMM, Eurographics GCH, Arqueologica 2.0, Archaeovirtual and special events from CAA, CIPA, Space2Place, ICOMOS, ICIP and many more, all in one venue with a prestigious joint publication. 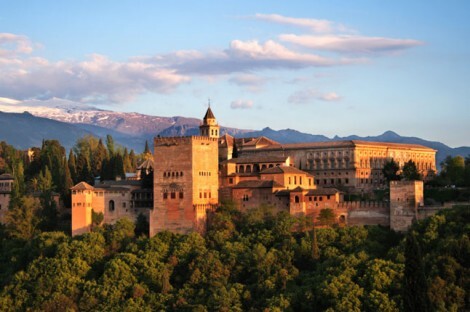 A ground-breaking public display of cutting edge digital heritage projects will also grace the conference venue at Granada’s Alhambra and Sciences Park museum. 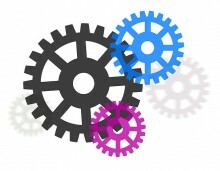 Digital Heritage 2015 is looking for original, innovative and previously unpublished contributions in theoretical or applied Digital Heritage areas. All papers will be double blind peer-reviewed by at minimum 3 referees from the International Scientific Committee. Every submission will have at least one technical and one cultural reviewer to ensure a rich diversity of accepted works spanning both technology and the humanities. All submissions will be reviewed for originality, significance, clarity, impact, and soundness. Since this is a joint world congress, you need to submit only once to be considered for the integrated joint proceedings of all affiliated events. There will be a single review process and publication. Digital Heritage 2015 is composed of a number of parallel tracks, including full and short papers, special sessions (tutorials, workshops and panels), exhibitions and special events. Visual Materials: Paper submissions, Applications, Exhibitions & Showcases are encouraged to submit visual materials, promotional videos or multimedia presentations that demonstrate and describe the results of the scientific work, project or exhibitor showcase. Visual Materials will be required by the scientific committee for the selection of the best working results to be awarded. 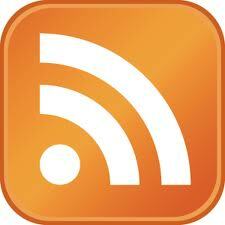 A dedicated upload area will be provided for final paper submission. Also this year all full papers within the proceedings will be submitted for inclusion into IEEE Xplore digital library and co-placed in the EG Digital Library. All manuscripts must be written in English. All submissions shall be done by means of EasyChair, accessible through this link. 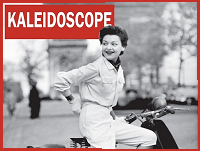 Download the pdf version of the call for papers here. Important dates here! 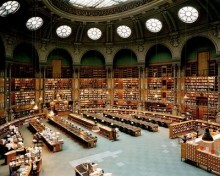 Succeed in digitisation. 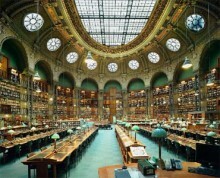 Spreading excellence is the name of the Succeed's final conference to be held on November 28th, 2014 at Bibliothèque nationale de France (BnF), in which the final results of the project will be presented.